SHARE WHY YOU LOVE YOGA! 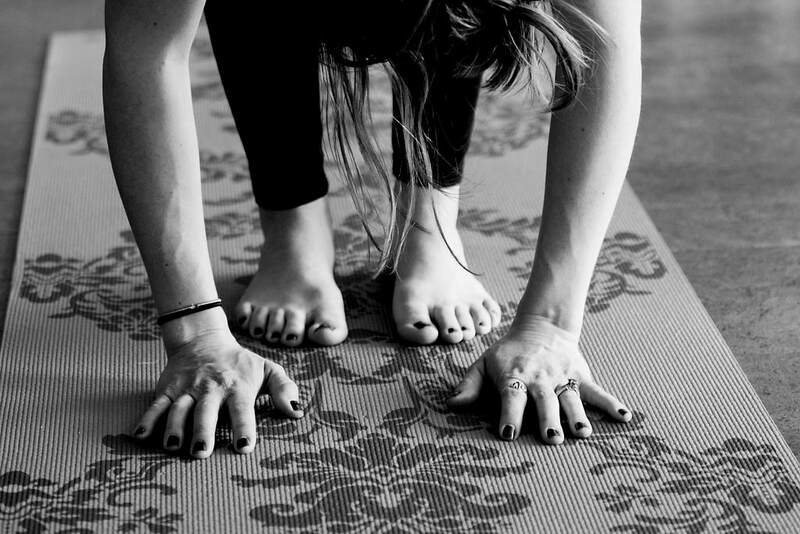 Submit why you're thankful for yoga and win a free yoga class for you and a friend! Each entry (one per person) automatically receives three free classes, and three classes to give away! Free classes will be added to your account. Free class tokens to give away will be available November 10. Your comment will be posted to share benefits of yoga with others.